Pre-flight safety video too boring? Cabin demonstration too low tech? Seat-back safety card so twentieth century? The University of Udine’s Human-Computer Interaction (HCI) Lab has the perfect app for you. 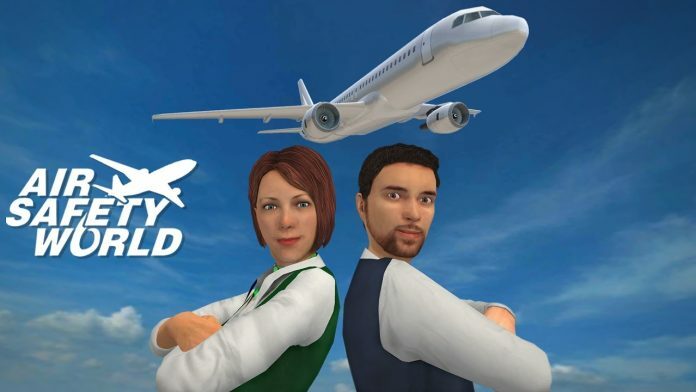 The lab has developed Air Safety World, a free app overflowing with cute graphics and quirky jokes, that aims to make passenger safety instructions clearer, more fun, and more effectively remembered by passengers. The app turns safety instructions into a series of games. One tests players on oxygen mask instructions, another tests players on how to open an emergency door. The app follows on from an off-aircraft app produced by the Italian university. 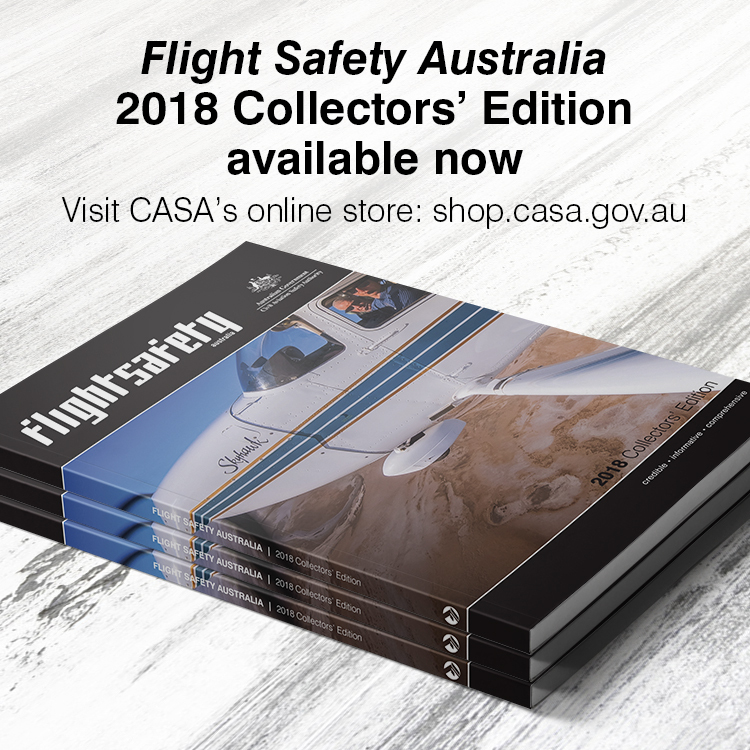 Prepare for Impact, which was issued last year and took players through disaster scenarios such as water landings, fires, and collisions during take-off. ‘One study has shown that making the briefing highly interactive improves participant’s performance in the real world,’ Chittaro said.